15 filters crafted just for babies & kids to make their pics even more beautiful. Beautifully designed artworks of every milestones you expect & more. Personalize your special moments with a collection of 100+ fonts. Your Growing Belly and Baby. Get creative with your nine months of joy. Capture your baby's big firsts and extraordinary moments. Celebrate baby's weeks, months, milestones & more. So much fun and truly rewarding. I snap pictures of my little one all the time. This app helps me mark her milestones in a unique way. These artworks are just adorable with fun illustrations. It's so much fun to decorate pictures with our baby. They're incredibly well designed and cover all the major milestones. styles & more. Save your design to edit and use later. I’m in love with this app.  It is easy to use and gives complete creative control over reusable baby stats. Who doesn’t want a consistent way of taking monthly photos of their child growing in their first year? The only app you will need with ever increasing artworks.